Up until a few years ago I had not heard of gluten intolerance, but now my church even has gluten free communion. So, what is gluten and how does it affect our body? Gluten (from Latin gluten, “glue”) is a mixture of proteins found in wheat and related grains, including barley, rye, oat, and all their species and hybrids (such as spelt, kamut, and triticale). It sounds like gluten should be good for us except that part about the glue. When you take flour and mix in water you will form an elastic material that can be shaped, stretched and formed. This material is known as dough and is used to make bread and cakes. Sometimes even extra gluten is added to form different textures in cakes. “But those same “binding” properties also interfere with the breakdown and absorption of nutrients, including the nutrients from other foods in the same meal. The result can be likened to a glued-together constipating lump in your gut, which can impede proper digestion. Celiac disease is also connected to autoimmunity. 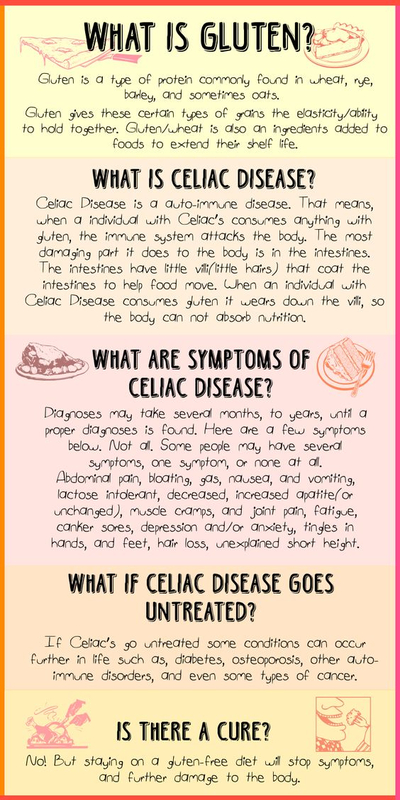 If you’re diagnosed with celiac’s after the age of 20, your chances of developing an autoimmune condition skyrocket from the average 3.5 percent to 34 percent. Gluten can be found in a lot of food products such as beer, pasta, all sorts of breads like pretzels, bagels, pizza, and the list goes on. So I have to ask, why can some people tolerate gluten while others can not? Is this another one of the new age allergies? I never even heard of gluten intolerance until the last few years. 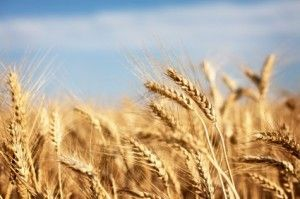 There are several factors that have contributed to the rise in this intolerance and a lot has to do with the hybridization of wheat that has resulted in higher levels of the gluten protein. Another change is the wide use of glyphosate (Roundup herbicide) being heavily used in wheat production to stimulate more seeds and higher yields. Roundup is used as a “Preharvest” on wheat. The application is absorbed into the wheat and and kills the wheat since it is not GMO, thus producing a more even harvest. This is not allowed on wheat used for products like beer. Higher yields sounds like a good thing, and it can be, but in the last 15 years or more the use has greatly increased along with the rise in Celiac Disease. Glyphosate can damage your gut flora and can cause severe problems. Glyphosate has been found in the foods that we eat like pizza and bagels. “Not only does the glyphosate seriously impair the villi in your gut, it also inhibits a process that normally helps your body digest wheat proteins. The gliadin in gluten is difficult to break down and digest. Normally a reaction takes place that builds connections between different proteins in the wheat. Another culprit contributing to the gluten intolerance epidemic is how wheat is milled and bread is made. “The endosperm and the starch are roller milled, but all the other ingredients are first extracted and then added back in at varying proportions, depending on the requirements of the end product. What you end up with is highly refined wheat flour that is more likely to cause GI problems. 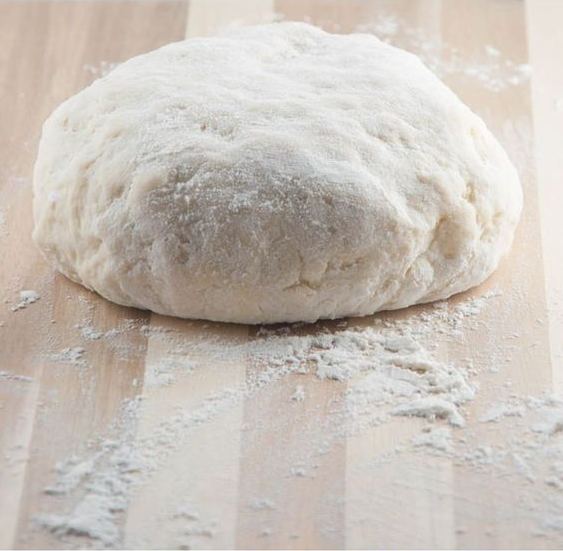 The other thing that has changed is how long the dough is let to rise. The dough used to rise overnight, allowing the yeast enzymes to break down the gluten. 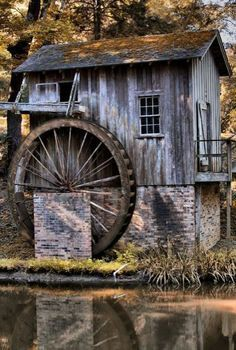 In today’s methods the dough often only rises for a couple of hours. Thus containing more indigestible gluten than in breads made in the past. The best practice to not have the symptoms from ingesting gluten is to abstain from whole grains. But I thought everyone was supposed to eat whole grains as part of a good diet? 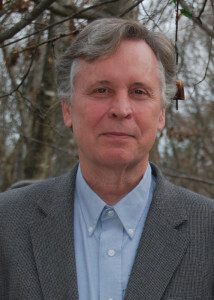 According to “The U.S. Dietary Guidelines Advisory Committee, a group of scientists convened to offer nutrition recommendations for Americans to the federal government, has said, “dietary patterns of the American public are suboptimal and are causally related to poor individual and population health and higher chronic disease rates. It appears that unless you are on the paleo diet, you should be eating more whole grains. As usual, industry has jumped on the bandwagon of “gluten free” which even French fries can be classified as gluten free. So what to make of this, if you have celiac disease, you do not have much choice but to abstain from gluten. To follow the US Dietary Guidelines will be hard for the rest of us, if you eat processed foods and have symptoms of gluten intolerance. One solution for some may be to eat organic foods and try to stay away from processed foods as much as possible. It appears again that one of the health problems that many in this country are suffering from points back to the food industry. This will only continue to get worse until we use our food dollars to vote for a change. A change in how our food is grown and processed. The food industry will take note. Dr. Mercola, “How Gluten and Modern Food Processing Contribute to Poor Health.” N.p., July-Aug. 2016. Web. 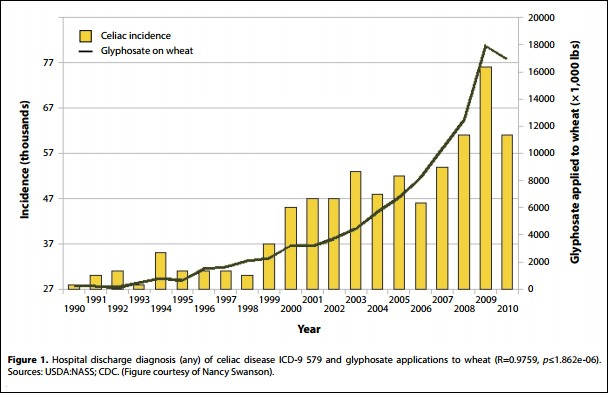 <http://articles.mercola.com/sites/articles/archive /2016/07/02/gluten-food-processing.aspx>. Tallmadge, Katherine, M.A., R.D. “The Dangers of Going Gluten-Free (Op-Ed).” N.p., Aug.-Sept. 2015. Web. <http://www.livescience.com/51826-gluten-free- diets-can-be-unhealthy.html>. LUPKIN, SYDNEY. “5 Gluten Myths You Were Too Embarrassed to Ask About.” Abcnews, May-June 2014. Web. <http://abcnews.go.com/Health/gluten-myths -embarrassed/story?id=23645211>. Sarah. “The Real Reason Wheat Is Toxic (It’s Not the Gluten).” The Healthy Home Economist, 4 Mar. 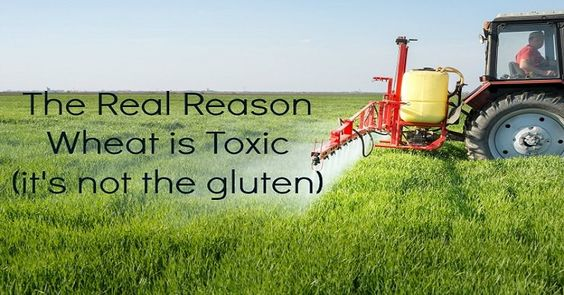 2018, www.thehealthyhomeeconomist.com/real-reason-for-toxic-wheat-its-not-gluten/.